P&G Manufacturing was founded in 1976 as a build-to-print welding shop. In the last 40 years, P&G has dedicated itself to competing at the highest level in the containment and air filtration equipment markets. P&G offers a wide variety of air filtration equipment including Bag-In/Bag-Out Containment Housings, HEPA and Carbon Side Access Housings, ASHRAE Housings, Room Side Replaceable Terminal Modules, HEPA Holding Frames, and Bubble Tight Isolation Dampers. 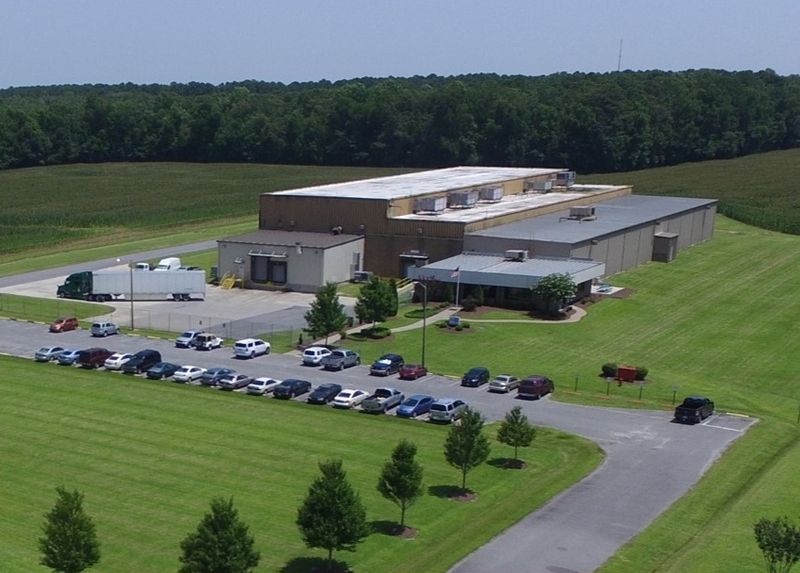 P&G Manufacturing uses state of the art metal fabrication equipment including a fully automated punch and shear system, fiber laser, high precision press brakes, robotic and manual welding, and metal surface finishing. Welding is both TIG and MIG, and welders are certified under the ASME Boiler and Pressure Vessel Code, Section IX. Customers and markets served include Nuclear, Bio Safety, Pharmaceutical, Medical and Government, as well as standard Industrial and Commercial HVAC installers. P&G can capably provide custom “design and build” services when needed by our customers. P&G Manufacturing’s Quality Program meets the requirements stipulated by ASME NQA-1, and all P&G containment housings are tested per the ANSI/ASME N509/N510 standard. P&G Manufacturing has acquired high end equipment to allow the company to be competitive and reduce lead times for the delivery of the products we manufacture.